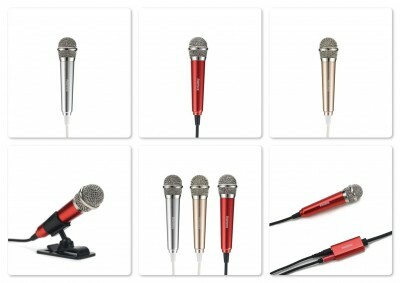 Material : Metal Good sound quality, Consuming audio quality Reduces background noise, embroidery Singing for entertainment Supports echo as in Karaoke. 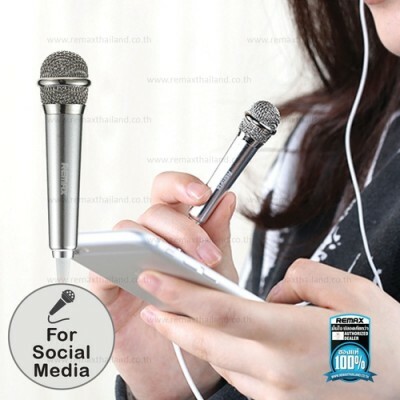 - This mini song-singing microphone frees you from the bothering of going in/out of the specialized karaoke hall for music entertainment, with this microphone and music Apps you can have a lot of fun of recording your own song in a quite private place. 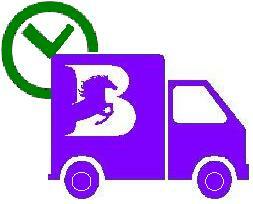 Product Features: Mini size, easy for carrying and allows for using it anytime you want. Premium aviation aluminum alloy shell processed by anodizing and sand blasting technology, comfortable grip feeling. High sensitivity and low impedance, preserves the original clear sound. 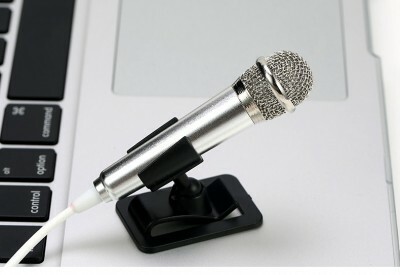 Attached microphone clip type stand facilitates fixing on laptop or desktop. Sponge protective cover effectively shields the microphone from drops or scratches. 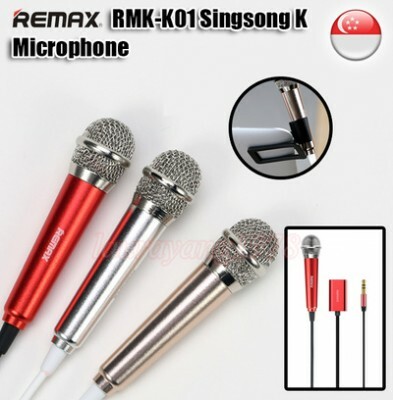 Compatible with mainstream song-singing APPs-(in China), plug and play. 3.5mm audio splitter cable, allows for sharing the music with friends. 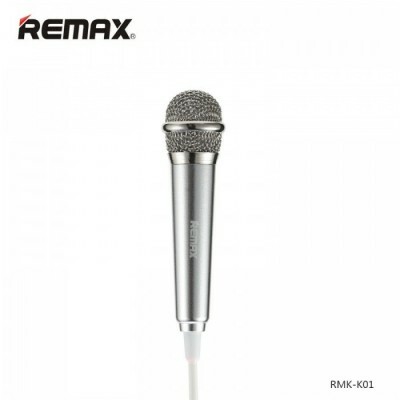 - Package included: 1 x Microphone. 1 x Audio Splitter Cable.